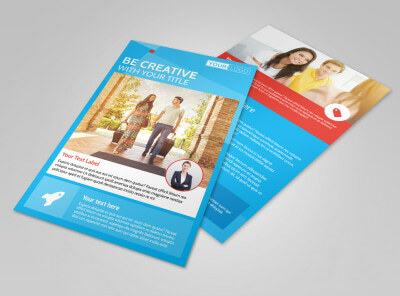 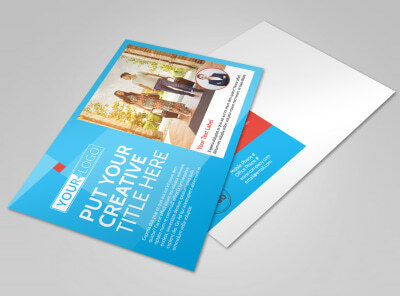 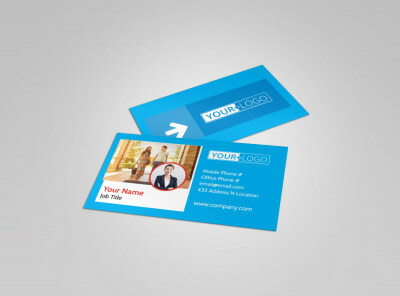 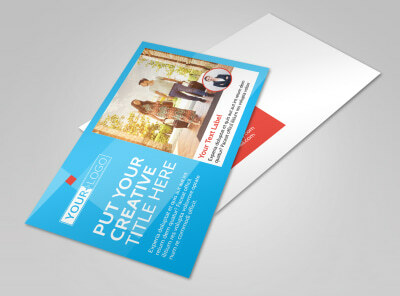 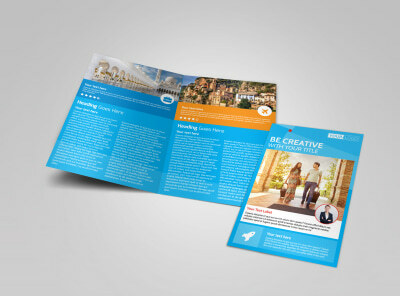 Customize our Awesome Travel Agents Brochure Template and more! 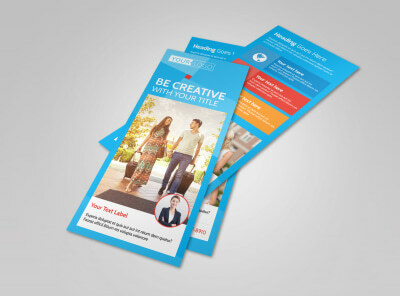 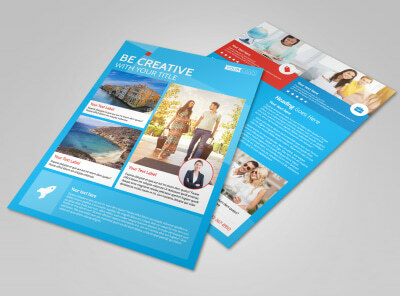 Set sail to greater marketing heights with awesome travel agents brochures. 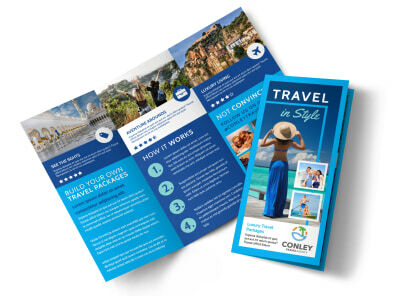 Inspire clients to book a cruise, vacation, or trip with your agency with high definition photos, bold color themes, and other design elements using our customizable templates. 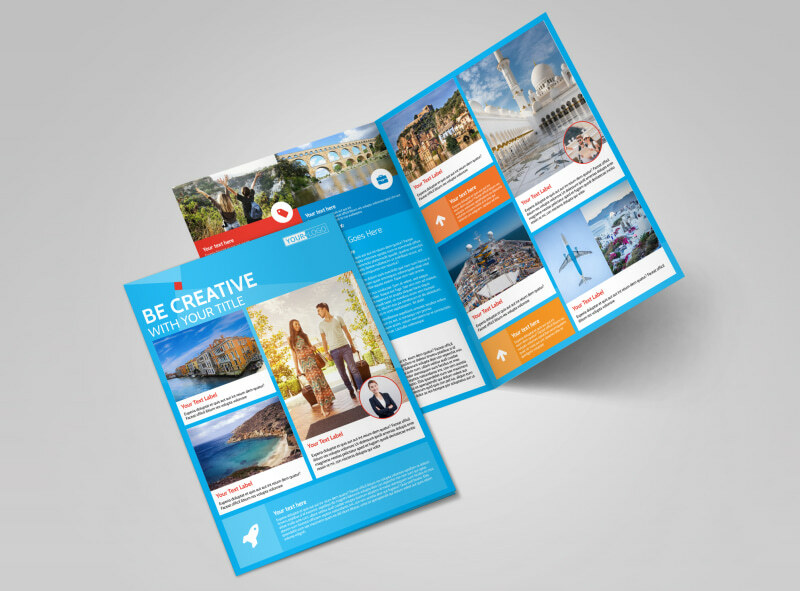 Our online editor is easy to use and our templates our professionally designed, enabling you to create the perfect brochure to stir up the desire for adventure.